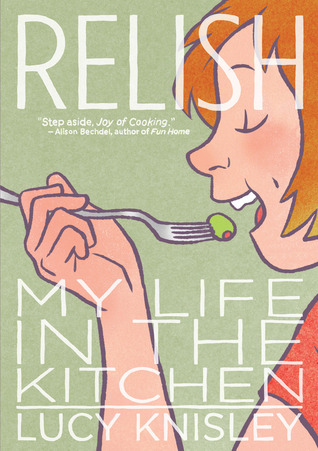 Oh how I loved Relish! Such a good book for people who love to eat! Love this! 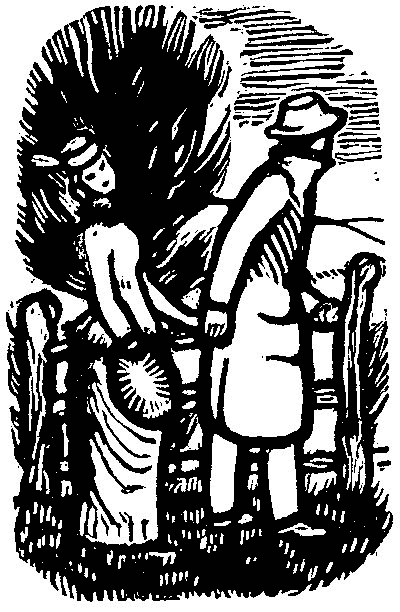 I actually had forgotten about Lady into Fox -- it was making the rounds on the blogosphere a while ago, and I never got around to reading it. Soon maybe! It's such a strange little book but so good. IN LOVE with your choices...especially Anne and Relish. 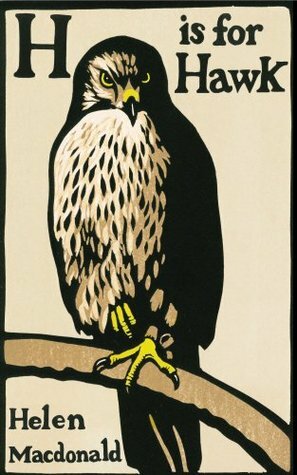 H is for Hawk is on my library list because ALL THE PRAISE. Yeah, people love H is for Hawk. 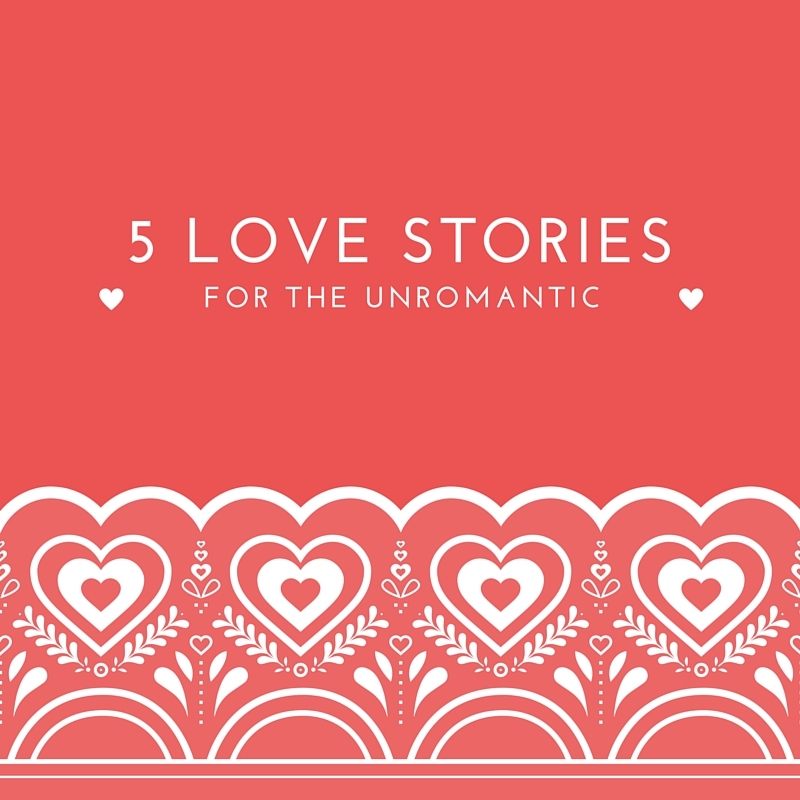 Love this list, because I am totally not a romantic! :) I haven't read any of these, but would love to check them out. I don't know if it's really considered a nontraditional romance, but I loved The Night Circus--has a romance within it, but the plot itself is so much more than that. I read that one a long time ago. That's a good choice too! 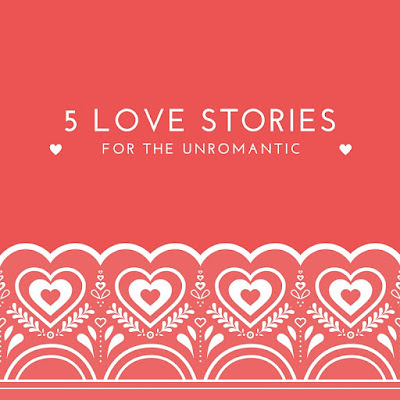 I am a romantic, and I've never read any of these books. That said, I think thiis is a really great list, especially the books with animals! 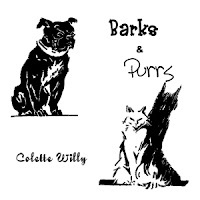 I love books about animals as long as they don't die. Oooh pretty highlight boxes! Anyway, sorry to be distracted by the shiny. 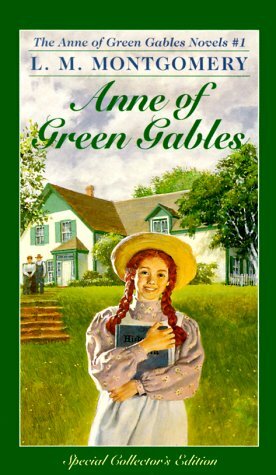 I loved Relish and of course Anne with Green Gables (though I totally admit that I prefer the mini-series to the actual book...). LOVE this list! And perfect for those of us who do not enjoy Valentine's Day.